The easiest way to prevent UTI in dogs is to feed them plenty of water. Increase in fluid intake helps flush out the bacteria. Try to get your dog to drink at least 1 ½ times more than her normal daily water intake. You can also add some chicken broth to her water bowl. Rice milk, soy milk and water mixed with apple cider vinegar can also help. The main reason why dogs and puppies develop frequent UTI is because they do not empty their bladder frequently. Make sure you let your pets out several times a day. If your dog accidentally goes in the house, do not punish it. It is best if you can take your dog out at least twice a day so they can empty their bladder completely. If you fail to do so, chances of their urinating indoors will be higher. So do set up a fixed dog walking routine. If you are not able to schedule time for walks, hire a pet minder to do so. Note that some dogs may need to be walked every few hours until the problem clears. Feed your dog probiotic and prebiotic supplements. These can reduce colonies of disease causing bacteria in the intestines and maintain healthy flora. As stated above, it is important to add apple cider vinegar to your dog’s diet. This can make the body alkaline and urine acidic in order to eliminate presence of escheria coli bacterium responsible for most UTIs in canines. 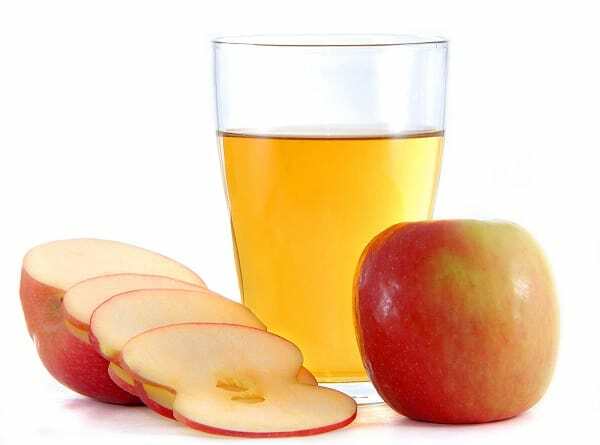 Give ½ tsp of apple cider vinegar per 15-20 lb body weight. You can use a syringe to feed ACV to the dog or add it in its drinking bowl. Changing your dog’ diet is known to show favorable results. Opt for grain free food only and preferably feed it wet dog food. You can also go in for home cooked meals consisting of rice, chicken, veggies etc. Feed your dog a teaspoon of coconut oil daily. You can pour the oil in its food directly or make your dog lick it from the spoon. 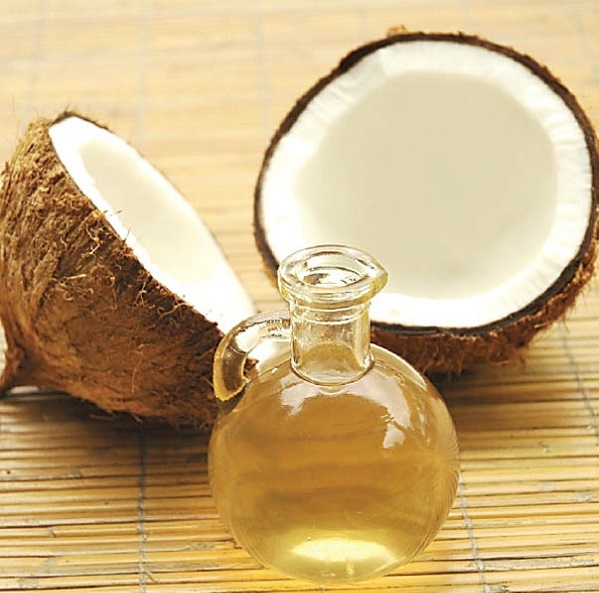 Coconut oil has mild antibacterial properties that help fight UTI causing bacteria. The oil is also anti-inflammatory and pain relieving. Another advantage of this natural canine UTI remedy is that it helps freshen up your dog’s breath. If dog UTI antibiotics do not seem to work, add some Omega 3 fatty acids to reduce pain and inflammation of the bladder. Feed cod liver oil to your pet daily. Talk to your vet about the right dose and supplement. These days, many dog food brands are fortified with omega 3 essential fatty acids. You can also add salmon oil, krill oil etc to its food. D Mannose supplement is proven to prevent UTI causing bacteria from sticking to the walls of the urinary tract. Feed D Mannose regularly to your pet (1/2 tsp in a tablespoon of water or mix it with dog food). This immune boosting herbal remedy can help prevent all kinds of infections in dogs. Just add a couple of teaspoons of the extract in your dog’s daily food. You can also give its tablets twice a day to your pets. This antioxidant boosts immunity to prevent urinary infections. Feed a good multivitamin containing vitamin C to your pet. Your vet can suggest the right brand. Cranberry and Uva Ursi tablets limit the adherence of bacteria to the urinary tract. Crumble the pills and add them to your dog’s food. 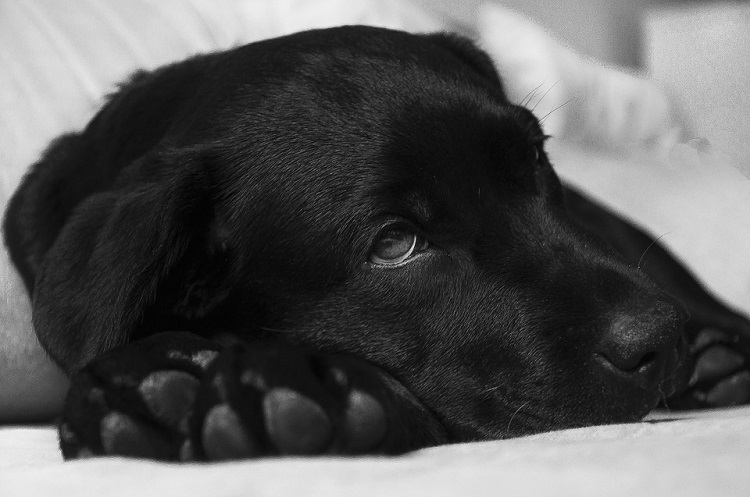 Try these 11 easy ways to prevent UTI in your dog.